The boys love fish fingers, so I figured I should make my own. It’s safe to say I won’t be buying any more ready made ones in the future. These are too amazing! 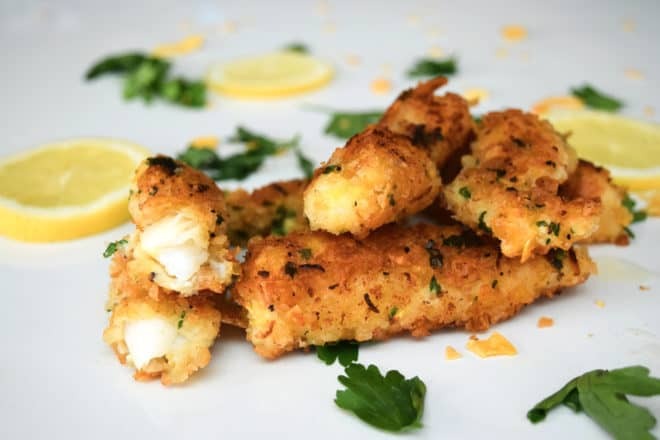 The crispy crunch of the cornflakes makes these fish fingers taste extra special and they’re even grown up enough for the adults to enjoy too! Just squeeze over some lemon and serve with tartare sauce.